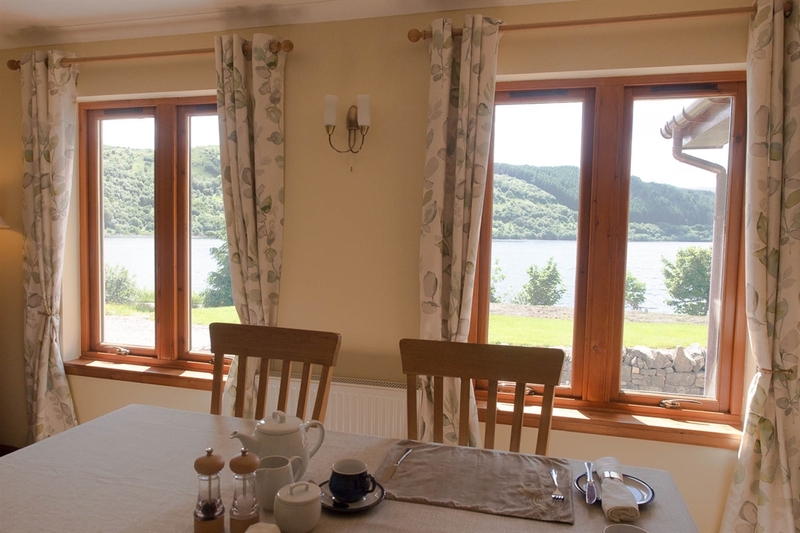 Otterburn Bed and Breakfast is ideally situated for visitors seeking the tranquillity of stunning panoramic views over majestic Loch Sunart. 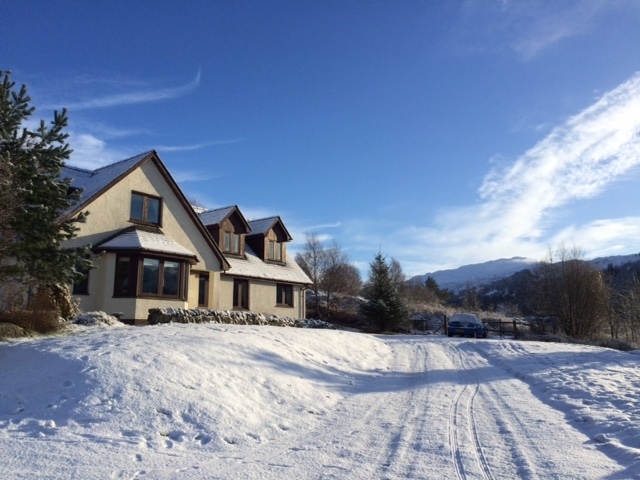 The very warmest of welcomes awaits you at Strontian's only loch side B&B. 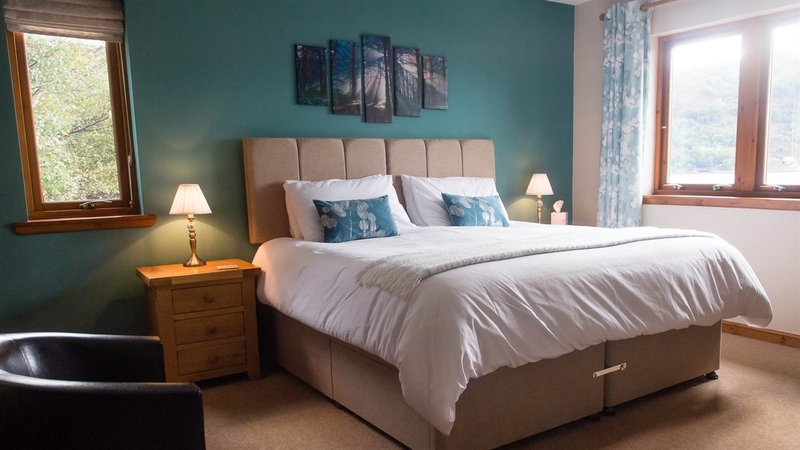 We pride ourselves on our attention to detail and the many choices we offer to ensure all your needs are not only met but surpassed, along with the local advice we can give to make sure you get the most out of your stay whatever your interests. 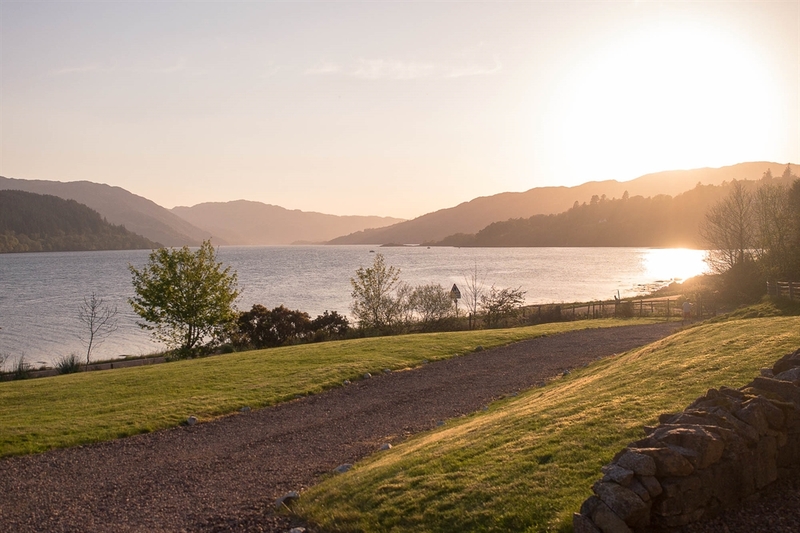 Located just 45 minutes' drive from Fort William, we have two beautiful ground floor ensuite bedrooms that accommodate a total of four people at one time; 'Otter' is our premier room with amazing views over the loch and a luxurious new super kingsize bed which can be transformed into two single beds on request. 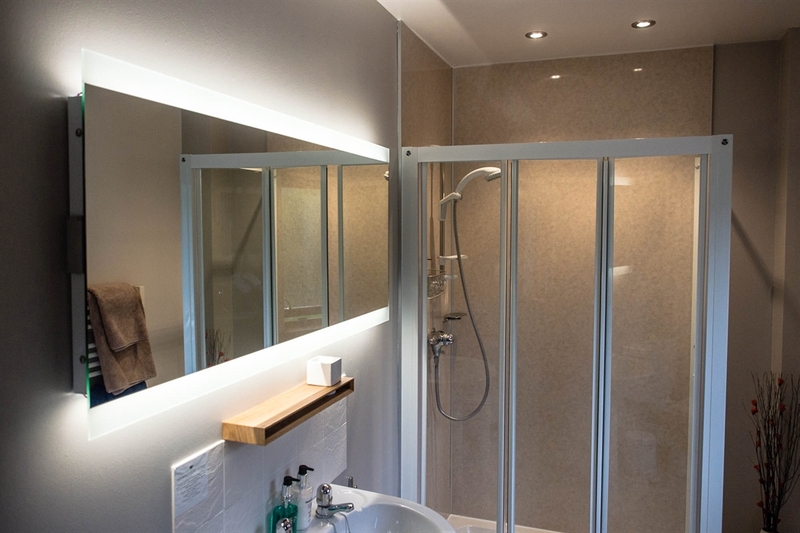 'Stag' is rear-facing with a very comfortable kingsize bed, contemporary oak furniture and a spacious shower. Otterburn is also home to Otter Adventures, the outdoor adventure provider. 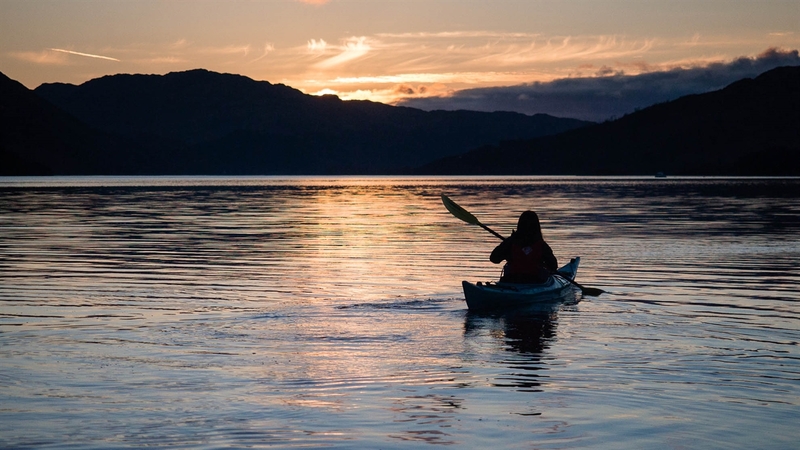 Discounts on activities and exclusive evening canoe or kayak trips are available to guests. 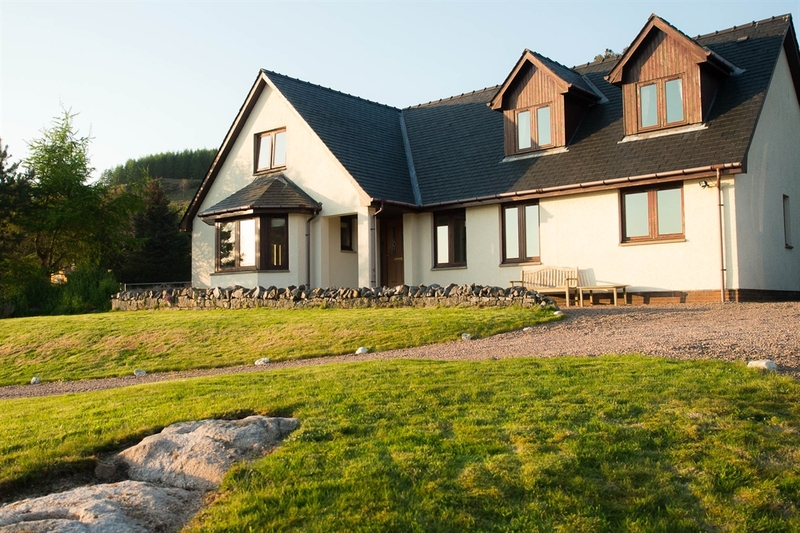 Otterburn's position at the edge of the village of Strontian provides a peaceful location, while local amenities and a variety of dining opportunities are near at hand. 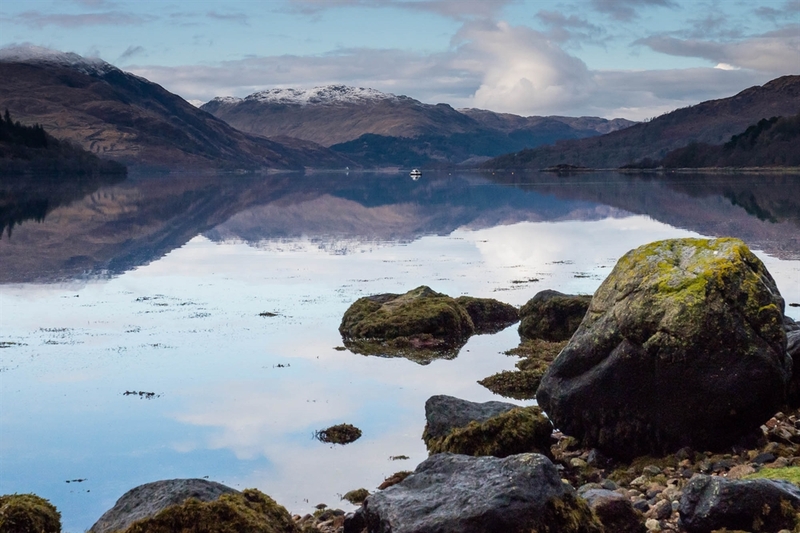 From Strontian, enjoy easy exploration of the remote and wild Ardnamurchan, Morvern and Moidart peninsulas on foot, canoe, kayak, cycle or car. 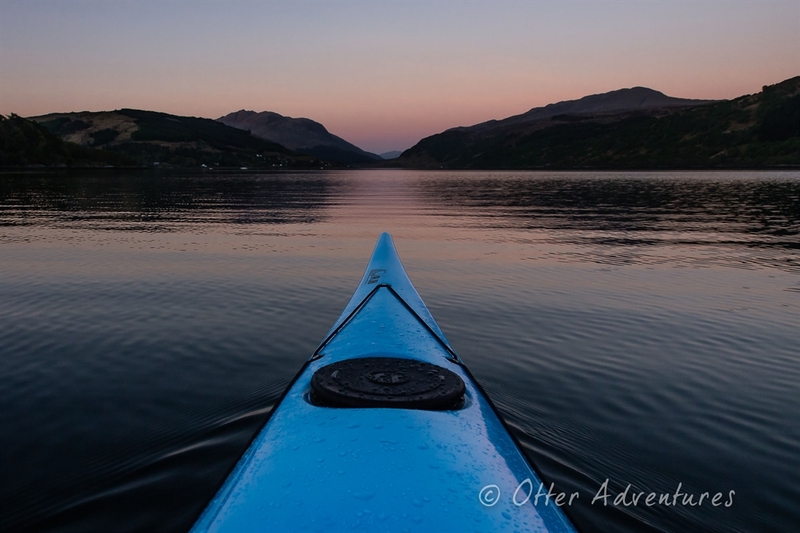 10% off any daytime activity with 'Otter Adventures' the bespoke outdoor adventure company based at our premises. Choose from kayaking, canoeing, cycling or hiking at a level to match your own interests and abilities under the supervision of friendly and experienced guide, Karl. Exclusive evening kayaking or canoe trips taking place right outside your front door are available to Otterburn B&B guests only. 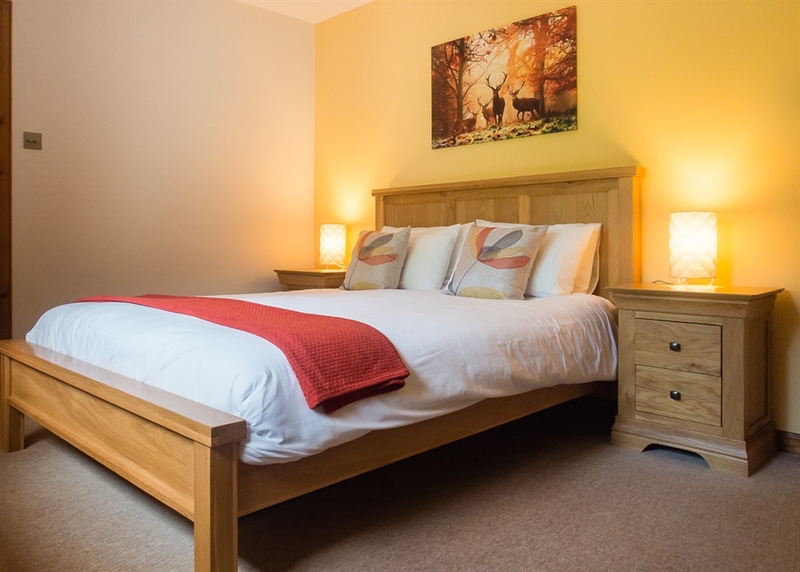 10% off your total bill for bookings of three nights or more.